Joomla is the most useful Open Source CMS and is popular for its proven features. However, the main building blocks of Joomla are its components. The Joomla components are mostly used for their multi facet features, and it is the most widely requested Joomla extension. 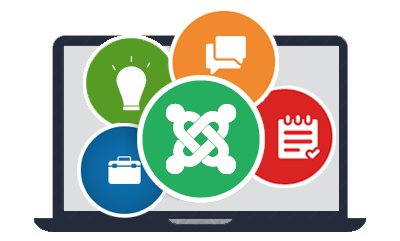 Our Joomla component developer will take care while implementing the individual specification in the Joomla components. Our Joomla component developer will add the additional components like blog, directory, feedback mechanism, builder, image gallery, forum, shopping cart, newsletter subscription, advertising space, and many more. This components will help to enhance the features Joomla.